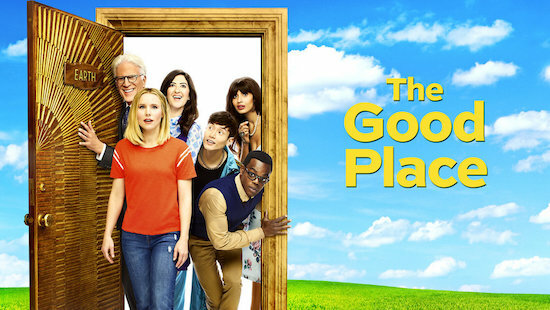 The notoriously spoiler-averse THE GOOD PLACE ends its season on Thursday, January 24 with “Pandemonium”…and what the heck happens is being held pretty tightly close to the vest. Presumably, there will be some mayhem in the new neighborhood and its resident(s). 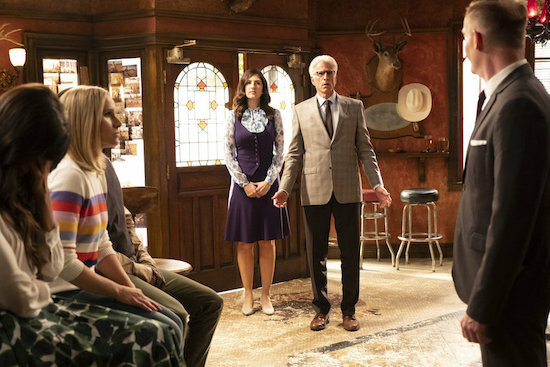 The wonderfully weird THE GOOD PLACE is going to a brave new world on Thursday: Janet’s (D’Arcy Carden) Void.